There’s never a convenient time for fire or water damage and fire damage in Chicago area to strike your business. Every hour spent cleaning up is an hour of lost revenue and productivity. So when an emergency situation arises in your business, give us a call and we’ll be there fast with the help you need. Servicemaster of Lincoln Park are available 24 hours a day and have the expertise, training and equipment required to put you back in business. The first step to reopening your doors is just a telephone call. Whether you need your business cleaned up or dried out, ServiceMaster Restore will be there to help restore your business. Part of any strong business plan is preparing for emergencies and natural disasters. At ServiceMaster of Lincoln Park we know that for your business, lost time is lost revenue and potentially lost customers. You deserve the peace of mind. 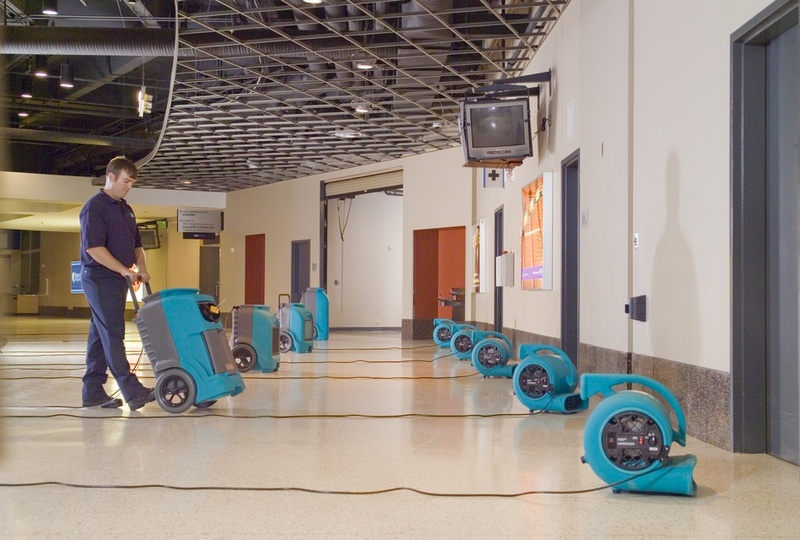 Water damage cleanup, water restoration and flood cleanup in the Chicago area is an urgent business. That’s why ServiceMaster of Lincoln Park is on call 24 hrs a day, 7 days a week, 365 days a year. Water damage increases significantly if swift action is not taken to contain the damage. Our speedy response reduces your stress and saves you money. Our experienced restoration professionals use advanced products, techniques, and equipment to provide the best cleaning service available and protection for your furnishings and property. Do you know that ServiceMaster of Lincoln Park can minimize disruptions and get your business back in operation in a timely manner? ServiceMaster Of Lincoln Park ® helps you get back in business quickly. When disaster strikes, ServiceMaster of Lincoln park is the link between you, your customer, and total satisfaction. We minimize business interruptions by quickly analyzing the problem, providing a professional assessment of the damage, determining the services needed for a complete restoration, reviewing scope of services with the adjuster, finishing the job on time, and following up to assure total satisfaction.